How time flies!2017 has passed, full of expectations in 2018 came to us. Pregnant with new goals and hopes. 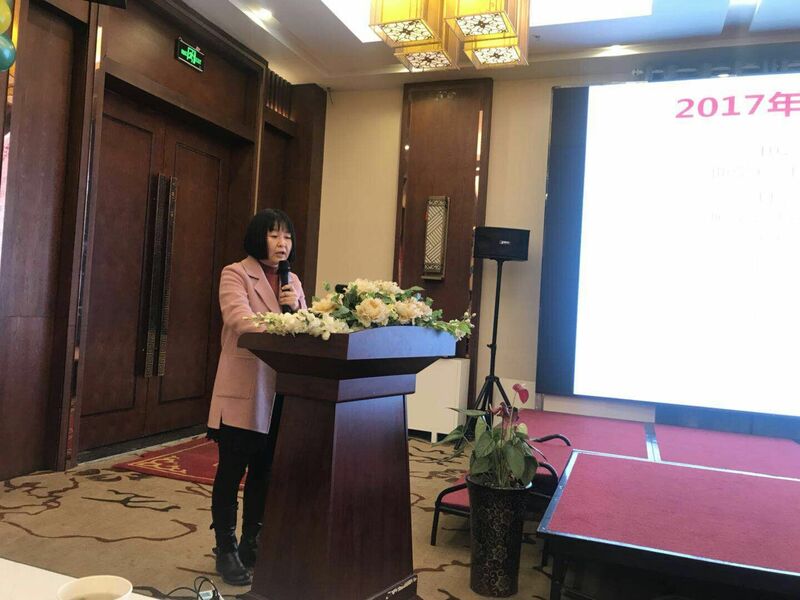 January 20, 2018, Anhui deep blue Medical Technology Co., Ltd. annual meeting was held. All employees of the company, the regional manager and sales manager of the region and the company leaders gathered together. 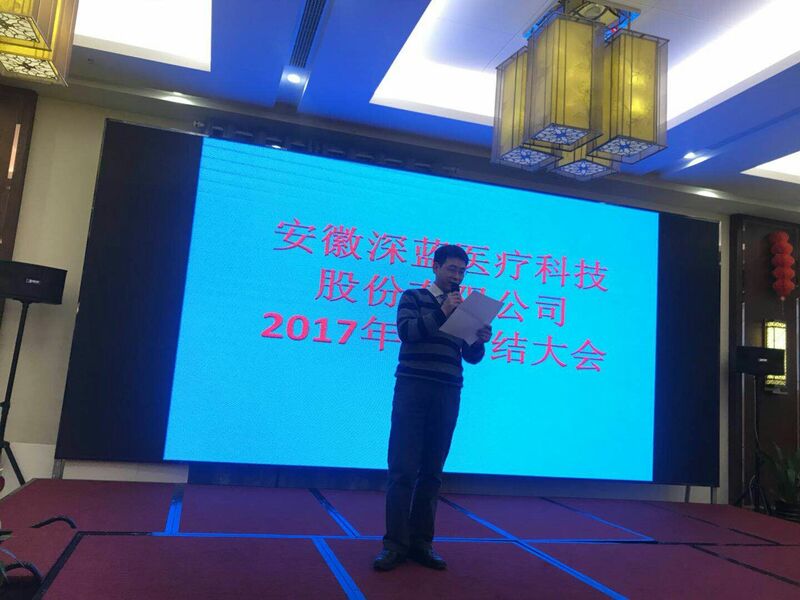 The Chairman Mr.Zhang made an opening speech.Then all the departments of the company made summarizes on the work of the whole year of 2017 and 2018 plan, from the production, quality, technology, administration, finance, business and other aspects of the six aspects of the company. 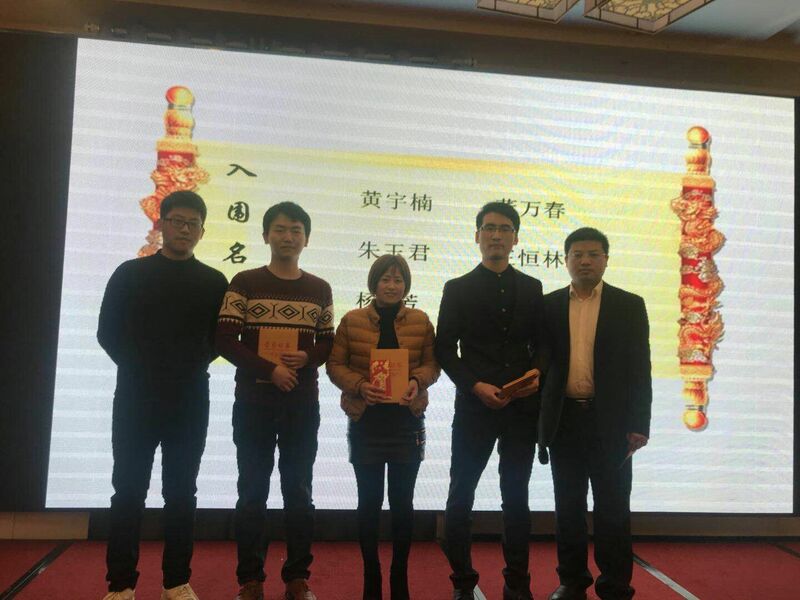 At the end of the year, Mrs. Chen confirmed the achievements made by the company in 2017 and presented new goals and prospects for the work of 2018, and guided the review of the past six Dark blue storm history and hardships, looking forward to the future and sent a good wish. In the afternoon, the staff of the various departments of the party brought in different forms, people dizzying performances, dance, singing, stage play, comic dialogue, comedy and other programs, colorful, colorful, the middle also interspersed with the lottery , Game interaction, with the third prize, second prize, first prize extraction, and constantly set off the climax of the annual meeting. The party not only brings joy to everyone, but also makes the heart of each other closer to each other. Company leaders and employees family interaction, exciting sweepstakes, so that singing, applause, cheers have been rippling in the venue. 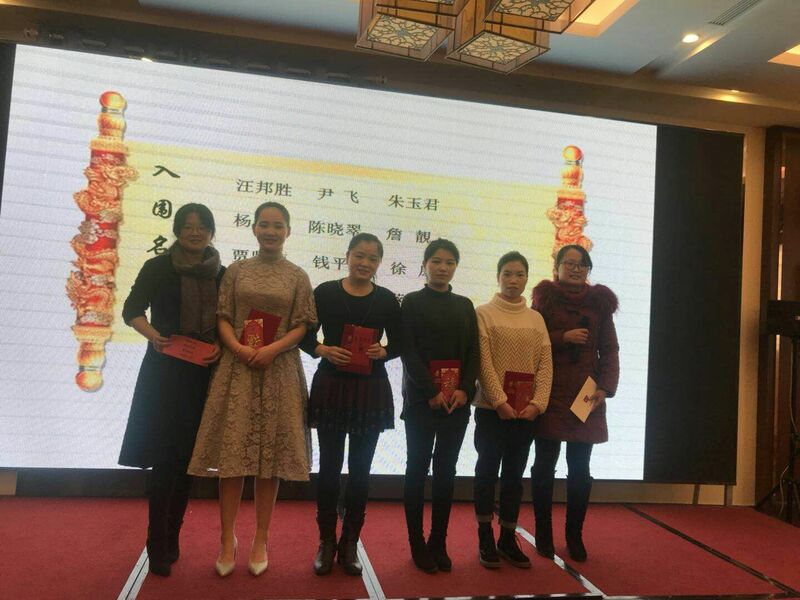 Company leaders have issued certificates and bonuses for excellent staff and excellent team in 2017, encouraging all employees to learn from them, learning their duties in their respective positions, working hard and encouraging them to take precautions and take the lead in the new year. The contribution. 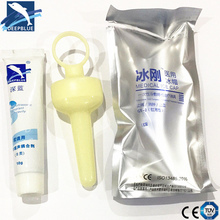 This year the company also issued a new shareholder of the equity certificate and technical letter of appointment. In the evening, everyone gathered together for dinner. The glorious 2017 passed, full of hope and challenge of 2018 quietly coming. In the past year we have been smiling, over and over, and in the face of 2018, we are full of hope and passion, let us use confidence and courage to swagger, write deep blue more brilliant future.